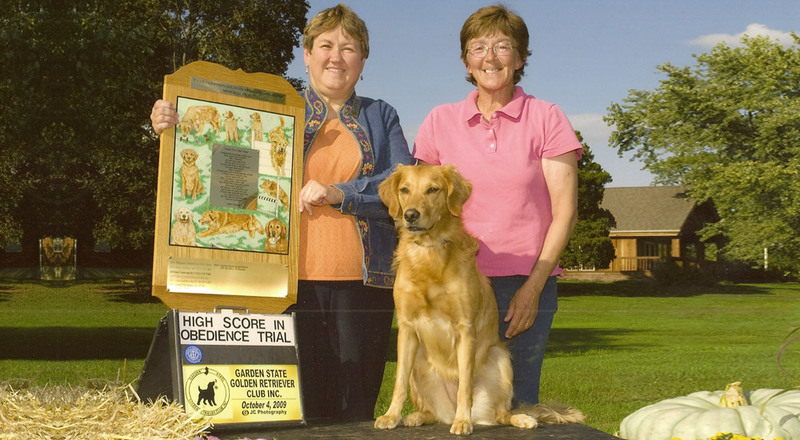 GSGRC Members Only – "Dedicated to our breed …Showdog, Hunter, Athlete and Companion"
Welcome to the GSGRC Members Only area. 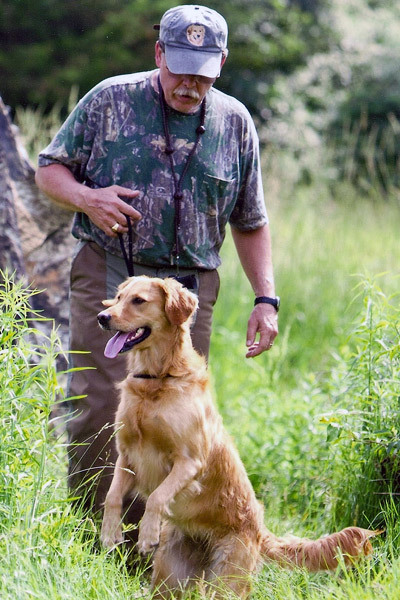 This section of the website was set up to allow on-line renewal. 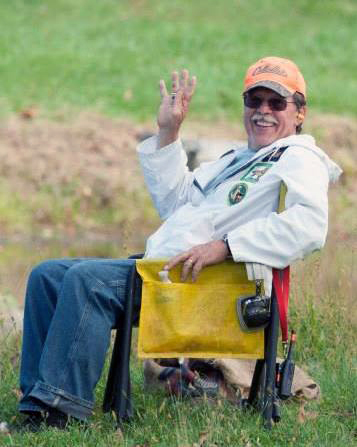 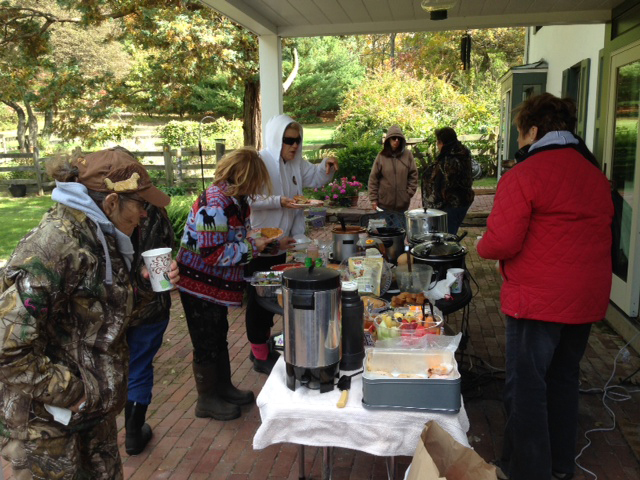 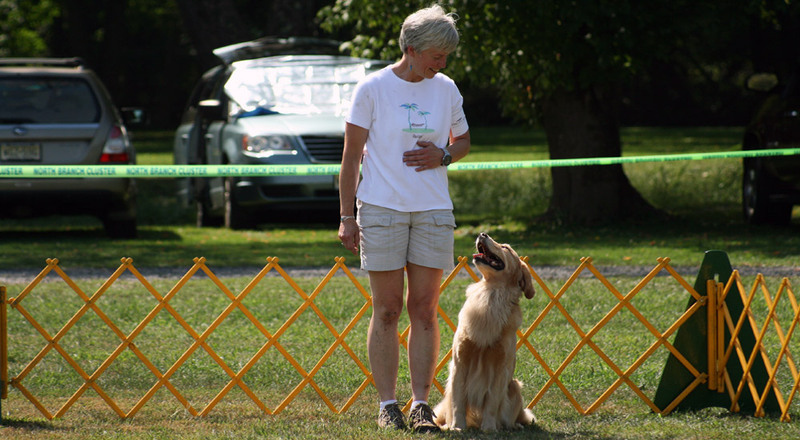 All information posted in this area is just for registered members. 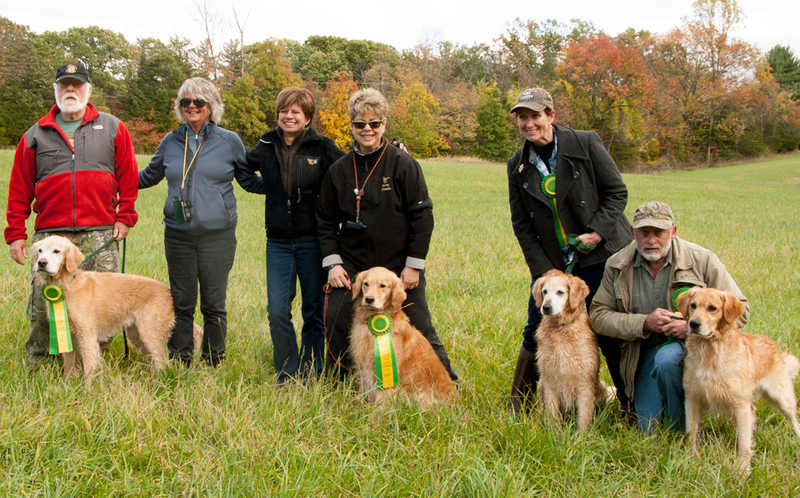 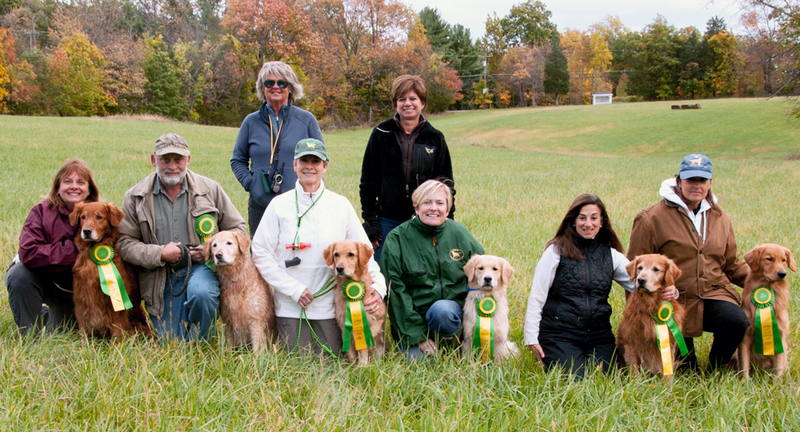 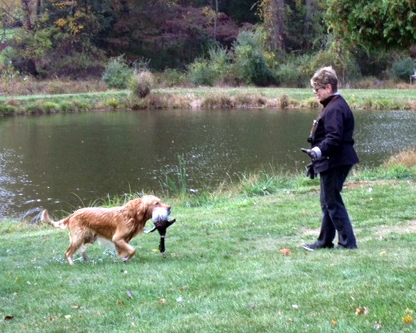 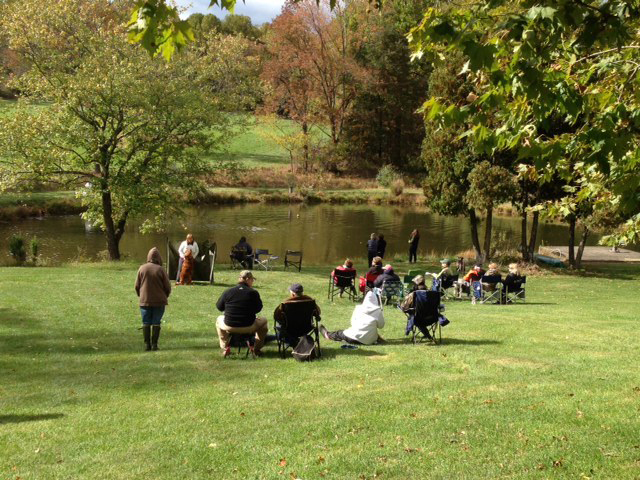 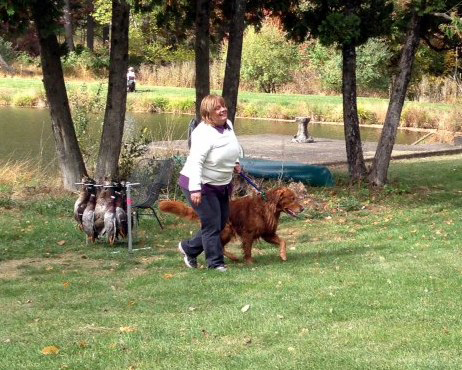 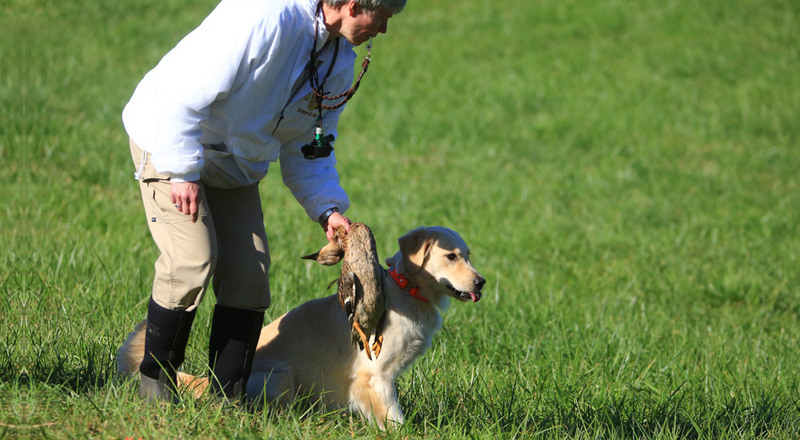 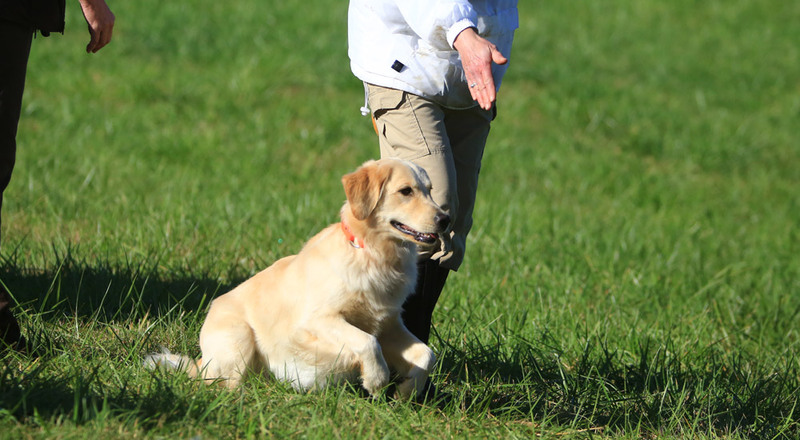 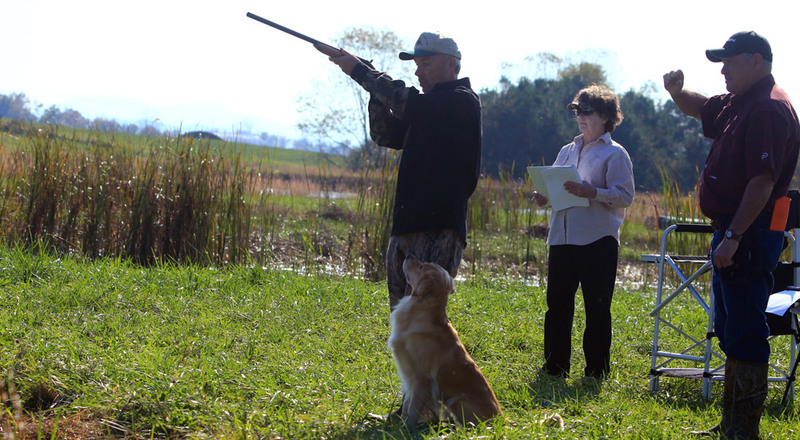 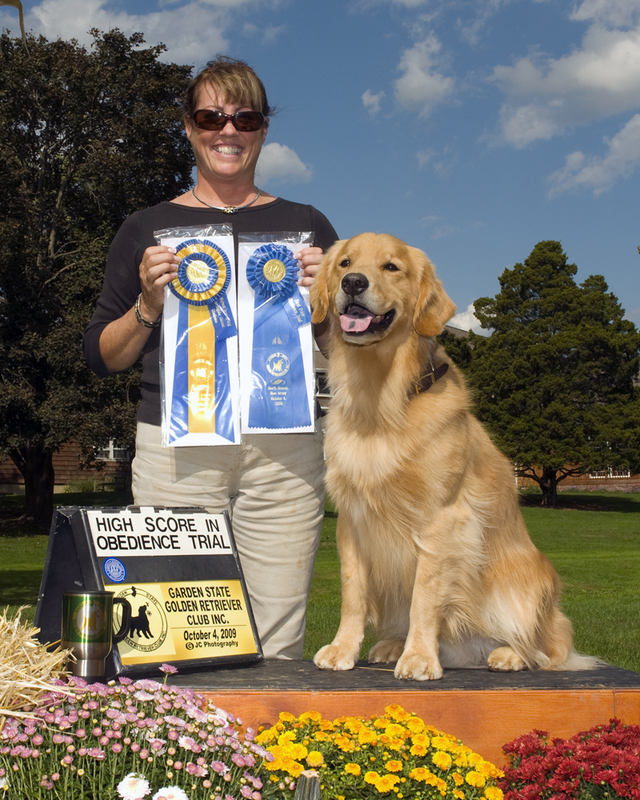 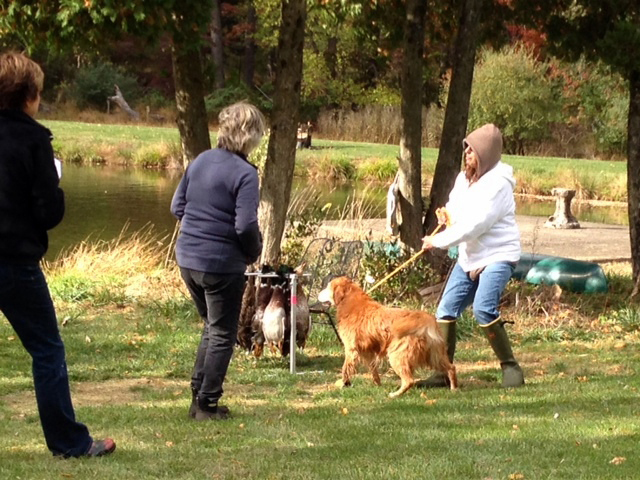 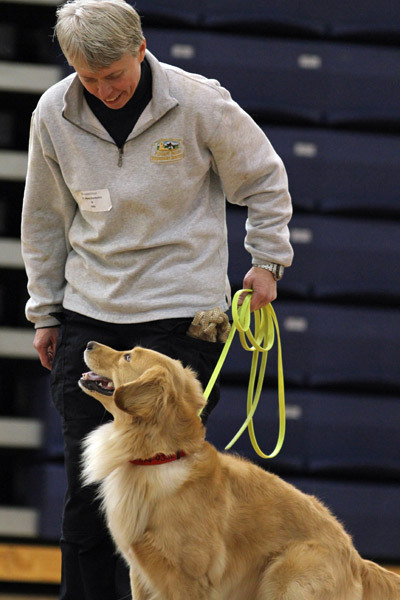 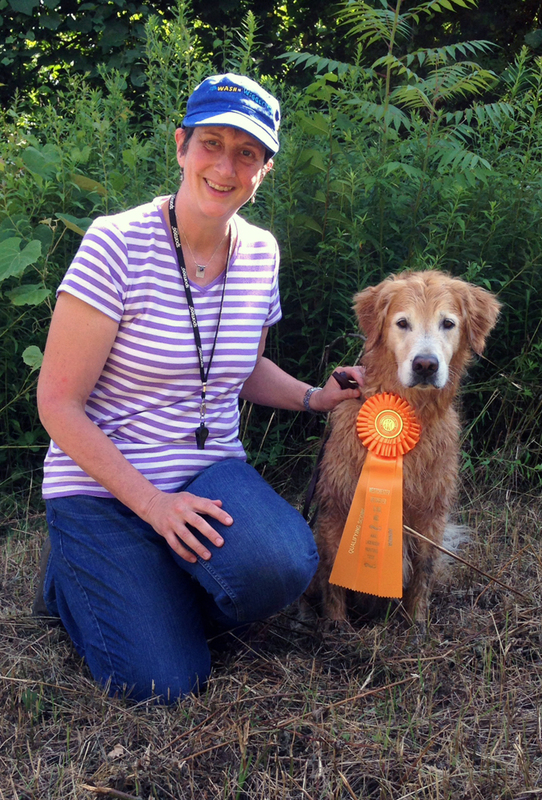 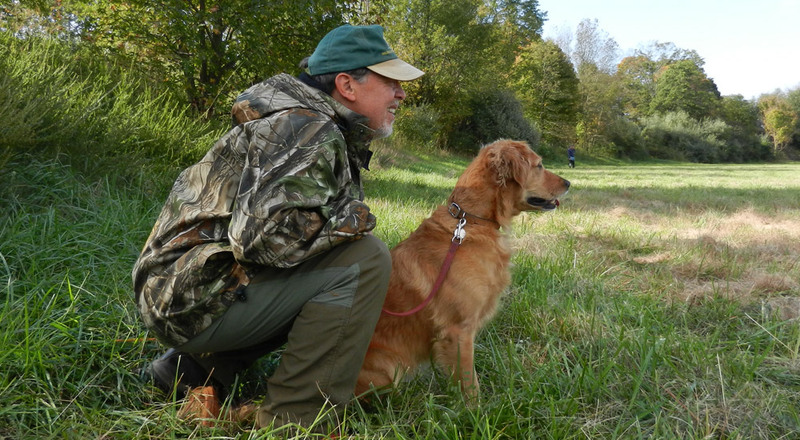 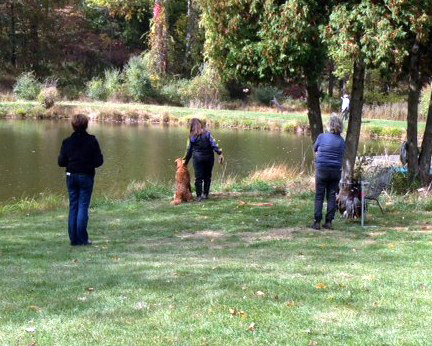 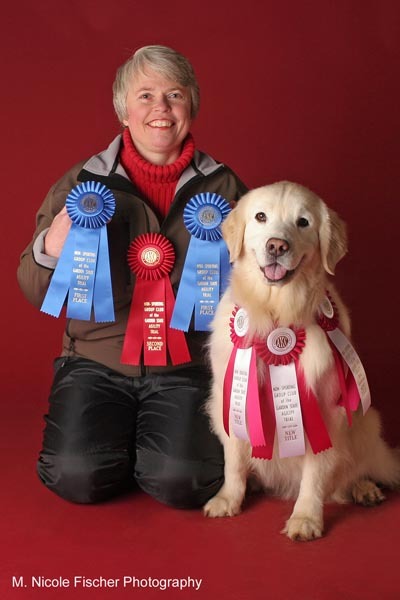 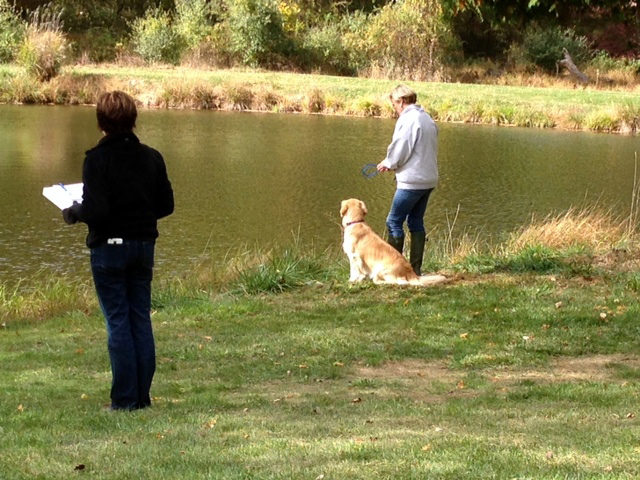 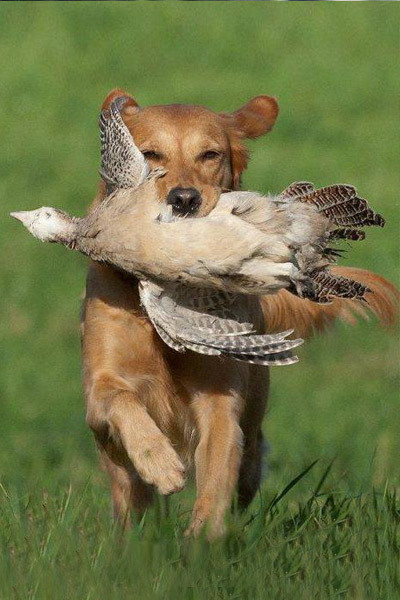 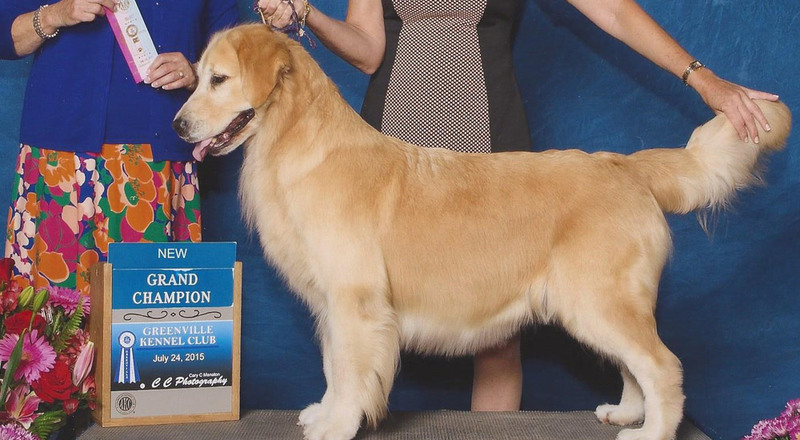 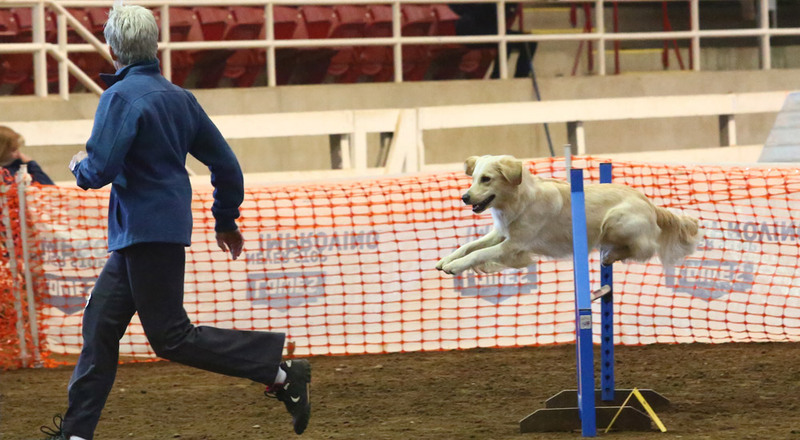 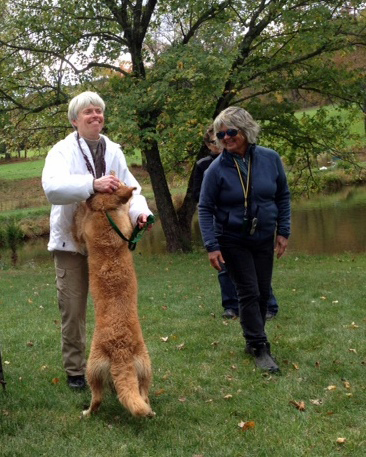 Although, the Golden Retriever is primarily a Hunting Retriever, the GSGRC members and their dogs participate in many other activities such as Conformation, Obedience, Agility, Tracking, Breeding, Educational Services as well as Field and Hunting events.